Imagine the possibilities - this beautiful, almost 2.5-acre lot is set aside for the most discerning buyer. A rare lot with 382 feet of frontage, is full of mature trees and ready to build an estate home. We've partnered with award winning home builder, Dave Knecht Homes, to present this truly magnificent masterpiece. Make an appointment today to view the plans - they're absolutely custom and yet modifiable, with over 10,000 square feet of the finest quality amenities. I was searching for a Property and found this listing (MLS #09819034). I would like to schedule a showing for 3403 York Rd Oak Brook, IL 60523. Thank you! I was searching for a Property and found this listing (MLS #09819034). 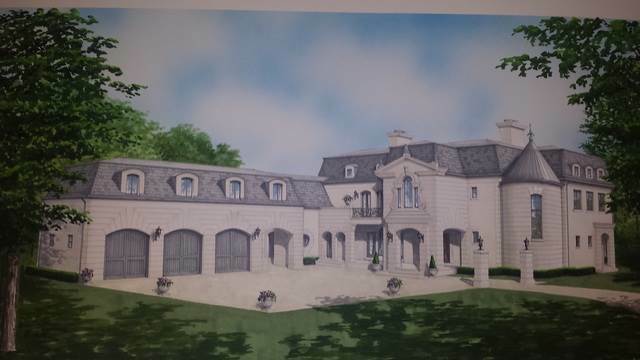 Please send me more information regarding 3403 York Rd Oak Brook, IL 60523. Thank you!